Variety reported that a TV movie based on the popular animated series Phineas and Ferb will air on The Disney Channel and ABC this August. 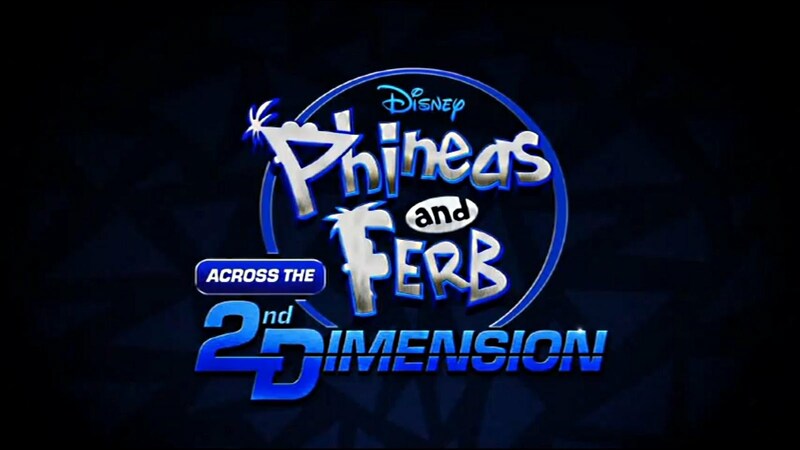 Phineas and Ferb: Across The 2nd Dimension will be promoted with a cross-county "Perry the Platy-bus" tour. The tour will also include a stop at San Diego Comic-Con this July. While Variety reported the news yesterday, it was no surprise to fans of The POPcast podcast. The POP Patrol's Elsie Laura is one of the voice talents behind the hit show and she broke the news to us first in POPcast Ep. 10. Phineas and Ferb: Across The 2nd Dimension airs on The Disney Channel August 5th and ABC on August 20th. 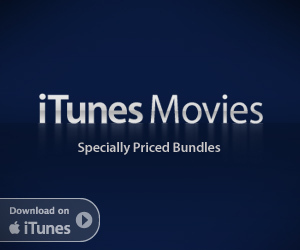 Prior to those dates it will be available to watch OnDemand for customers of TimeWarner, Verizon, AT&T and Cablevision. Disney is also launching a live Phineas and Ferb tour beginning on August 21st. For information and tickets, take the jump to the official web site. We'll have some exclusive interviews with the creators of the show at Comic-Con. Be sure to listen to our POPcast episodes with Laura by heading to the POPcast page above.